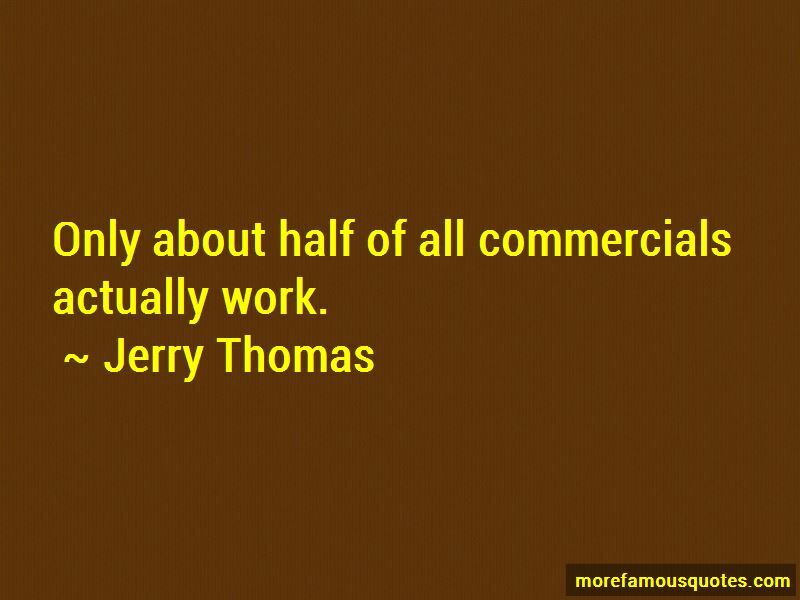 Enjoy the top 3 famous quotes, sayings and quotations by Jerry Thomas. 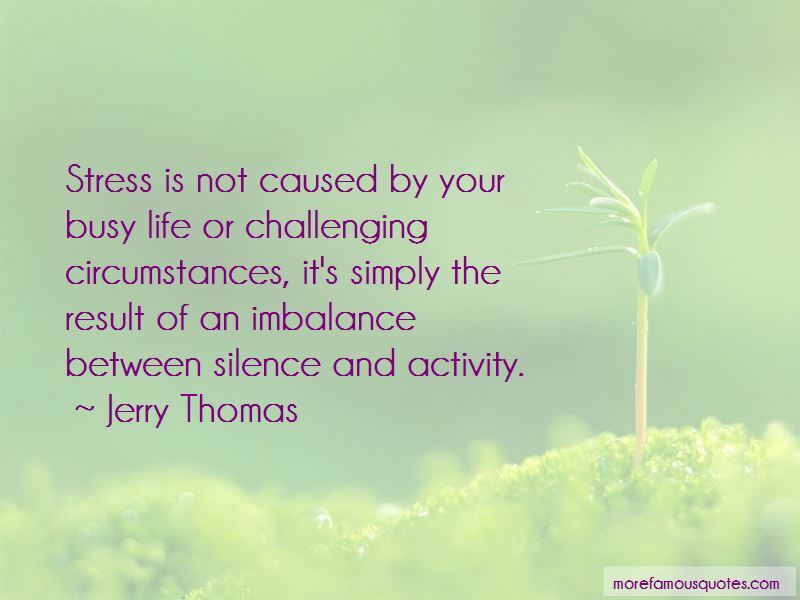 Stress is not caused by your busy life or challenging circumstances, it's simply the result of an imbalance between silence and activity. Want to see more pictures of Jerry Thomas quotes? 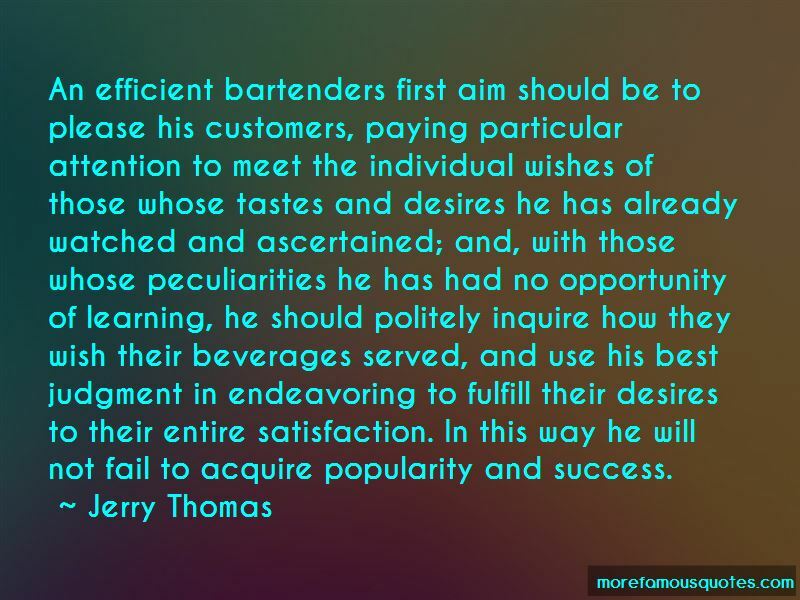 Click on image of Jerry Thomas quotes to view full size.